More than a year after Australia's Registrar of Trademarks rejected Apple's application to trademark the term "app store," a federal court has dismissed the company's appeal of the decision, according to the Sydney Morning Herald. This means that the Cupertino-based company will not able to prevent other tech firms operating in Australia from using the term. "Apple has not established that, because of the extent to which it has used the [trade]mark before the filing date, it does distinguish the designated services as being Apple's services," Justice David Yates said. "It follows that app store must be taken as not being capable of distinguishing the designated services as Apple's services. The application must, therefore, be rejected." Yates also instructed the iPhone maker to pay the court fees associated with the case, which according to Mark Summerfield, a senior associate with Melbourne intellectual property law firm Watermark, could be somewhere between $100,000 and $200,000. The decision, however, does not affect a previous trademark registration by Apple of the term "appstore" (without a space), which means that the company can still restrict other organizations operating Down Under from using it. This isn't the first time Apple approached the court over the term "app store;" back in 2011, the company filed a lawsuit against Amazon for infringing on its trademark, although a couple of years later it dropped the claim. Apple's App Store was launched in July 2008 with an aim to provide iOS users with a platform to legally and safely download apps for their devices. Three years later, the company launched the Mac App Store, a similar platform but for desktop OS X applications. 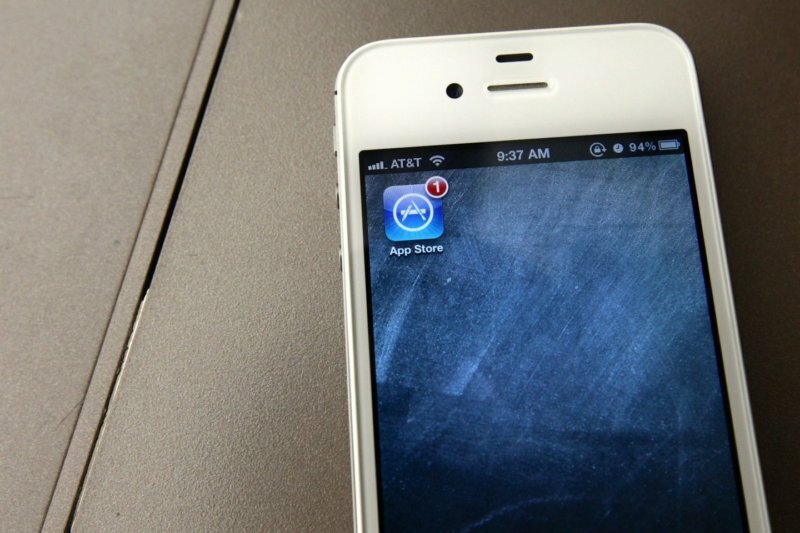 The iOS App Store recently reached a record 7.8 million daily downloads.